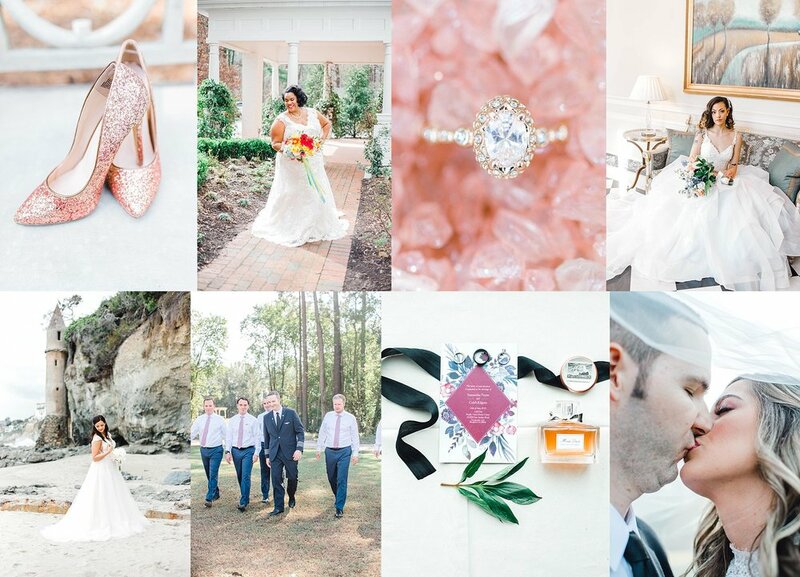 As a Raleigh wedding photographer I get asked a TON of questions about wedding planning from my brides and prospective clients. 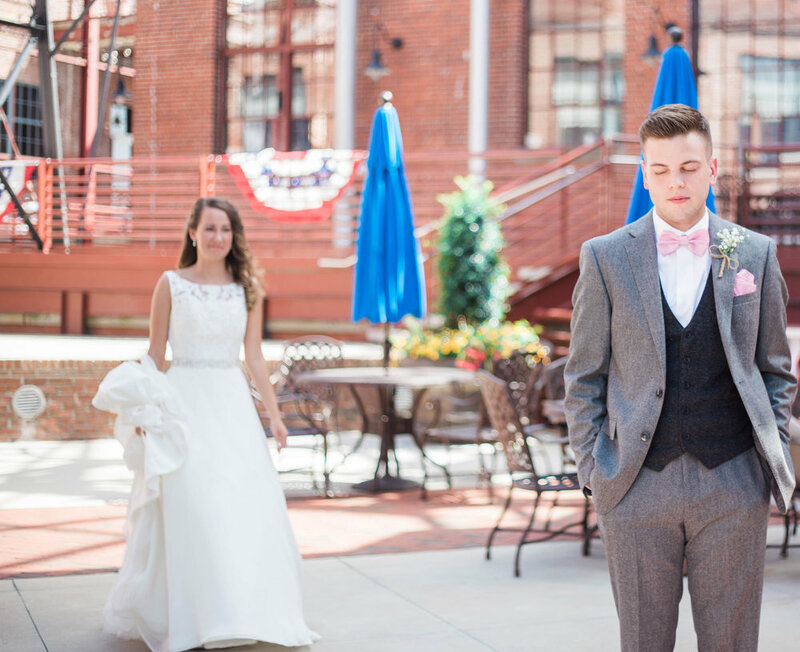 Today’s topic is in regards to a common Southern tradition, and as more brides move from out-of-state to our growing Raleigh-Durham area, it has become one of the top questions I receive. Many brides are wondering “What’s the point of having a bridal portrait session?” While having a bridal portrait session is not a necessity, there certainly are a lot of perks to having one! 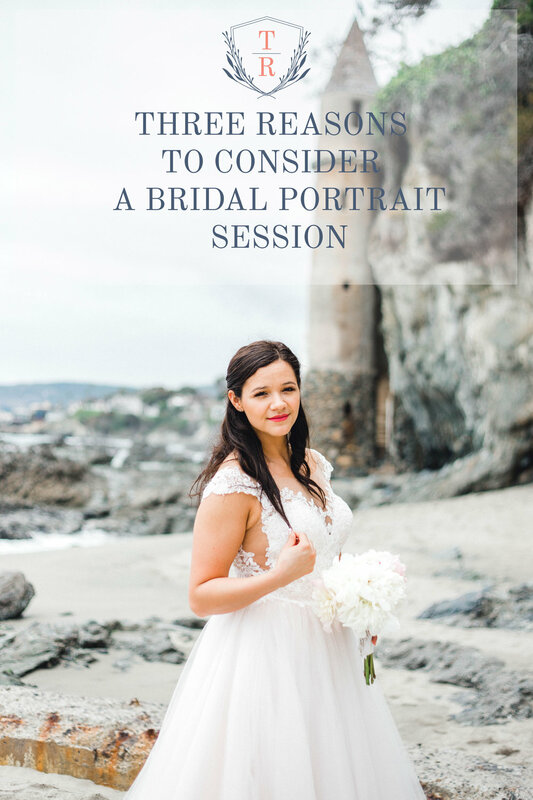 Today, lets talk about a few of the practical reasons you should consider having a bridal portrait session done! YOU GET A TEST RUN. 2.YOU’RE GIVEN ANOTHER OPPORTUNITY TO GET COMFORTABLE IN FRONT OF THE CAMERA. 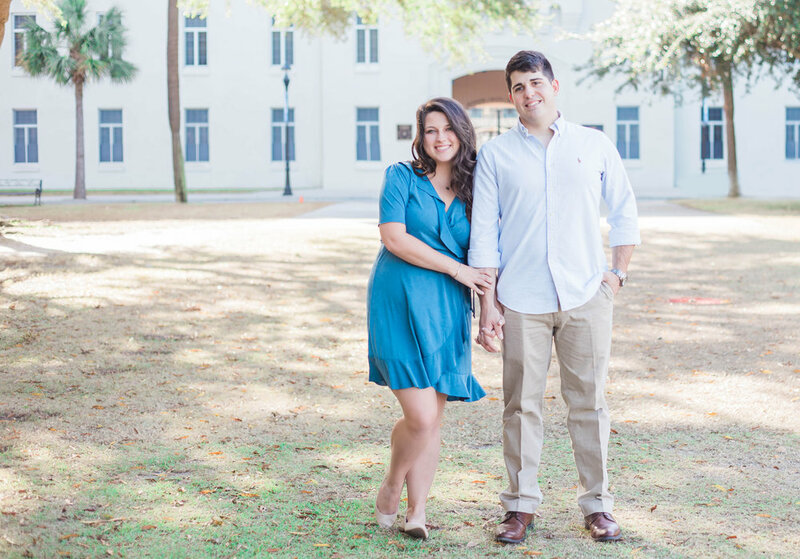 If you book with Tierney Riggs Photography, you will receive a complimentary engagement session. I do that for the sake of giving my couples the opportunity to get comfortable in front of the camera. For the first few minutes of a session, it can be slightly awkward! I don’t ever want you to feel that awkwardness on your wedding day so that’s why I provide that opportunity to couples prior to their big day. If you choose to have a bridal portrait session, you get another opportunity to get in front of my camera prior to the wedding and you’ll be even more comfortable by the time your special day arrives! While we certainly can shoot some bridal portraits on the day of your wedding, sometimes due to time constraints and guests arriving early we may not be able to utilize the venue to its fullest potential for bridal portraits. By scheduling a bridal portrait session separately, you’ll also be able to have a little bit more of a stress free experience since we won’t be worried about following a specific timeline. Plus, there is no rule that says you MUST have bridal portraits completed at the same location as your venue. I hope this has helped clarify a few of the wonderful benefits of having your very own bridal portrait session! They are such a fantastic way to capture a sweet season in your life! 2018 has been one of the most AMAZING years for my business! I was privileged to photograph weddings everywhere from Raleigh, NC to Durham, NC to Laguna Beach, California. 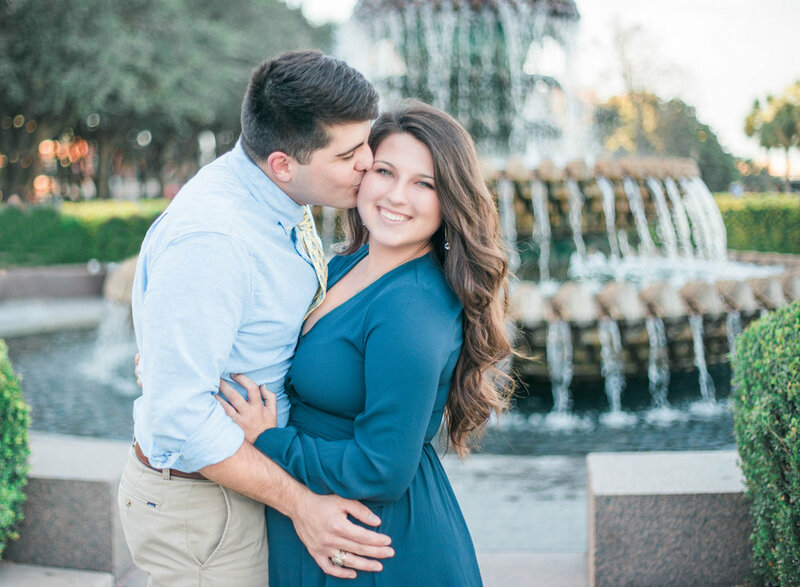 I have been blessed to meet so many wonderful people and sweet couples during this year of business, and I’ve been blessed to capture so many unique and joyful love stories! Fifty years from now when you’re celebrating your anniversary, photographs are all you will have left of these memories. I don’t take it lightly that my TR Couples choose me to document these sweet moments for them. I’ll also count it a blessing, and I look forward to serving more people in 2019! One thing Christopher and I have loved doing since moving back home almost two years is ago, is exploring the area. We love supporting local events and businesses. On our adventures, we have came across some fun activities to do for date night. Today, we’re sharing a few of our favorites for spring time! . I seriously can NOT believe we are quickly approaching the end of 2017. To be honest, I feel like the year just started! This year has been absolutely amazing for Tierney Riggs Photography. It has been a year of change and growth! This has been my busiest year yet, so I thought it would be appropriate to share some of my favorite photos from this amazing year! 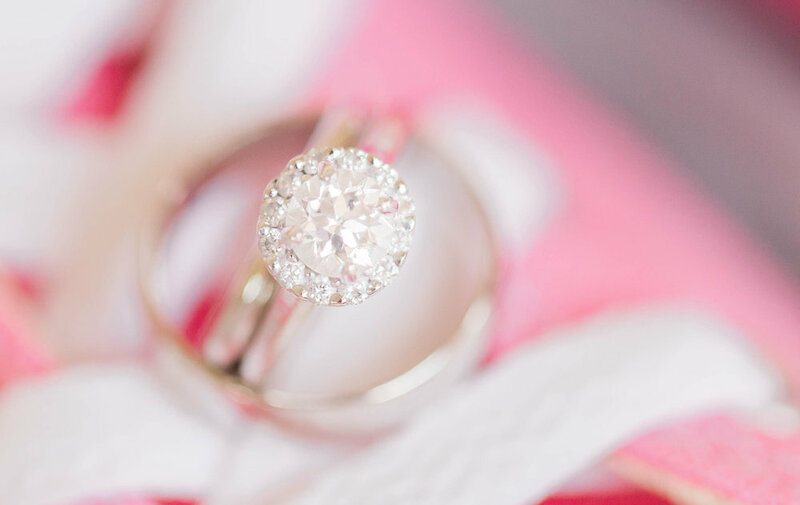 This post will include pictures from bridal sessions, weddings, engagement sessions, and anniversary sessions! Enjoy!